South Beach bail bond services are a congested market in South Florida. It can be tough to choose between one, so why not go with one that’s established and has a completely clean and reliable track record when it comes to releasing a loved one out of jail as soon as possible. Our South Beach bail bond services are available 24/7, 365 days a week to ensure you can get yourself, your loved ones, or a friend released as soon as possible, whether it’s day or night. To begin with your South Beach bail bond services solution, visit us online at www.huggins24hourbailbonds.com. 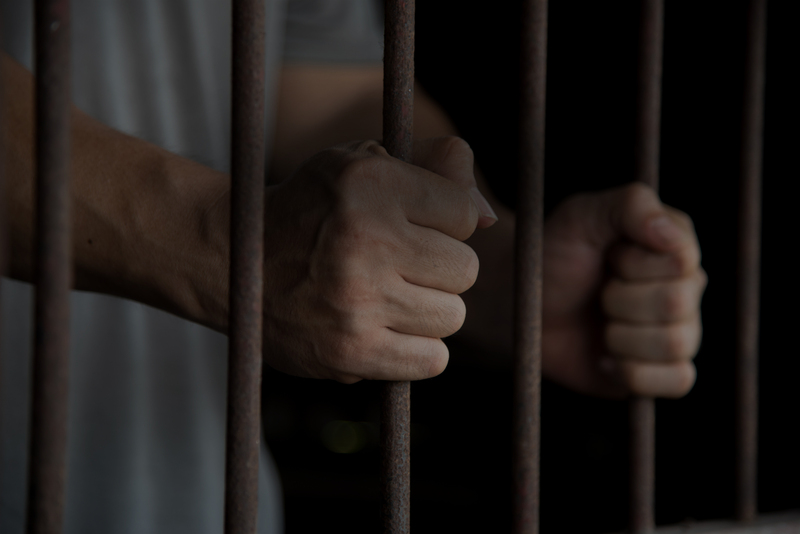 Our bond specialists and bondsmen come from work backgrounds all the way from law enforcement to paralegal work, leaving them to be extremely capable of freeing your loved ones from incarceration. Bond services with our South Beach bail bond services include not limited to Immigration Bonds, Federal Bonds, State Bonds, other fast and efficient solutions with the help of a consultation, and guaranteed confidentiality. If you somehow end up on the wrong side of the law, the fewer the people that know the better you can preserve your reputation. Our South Beach bail bond services specialize in freeing our client, keeping the entire ordeal confidential, and preventing the client from any more trouble with briefings and keeping them up to date with upcoming court dates. South Beach bail bond services will instruct you how to conduct yourself and how to not raise any alarms around your proceedings to keep you out of further trouble. If you would like to get a free consultation on how to get someone out of jail or potentially prevent long holdings if you yourself end up on the wrong side of the law, give Huggins 24 hour bail bond services a call or visit us online at www.huggins24hourbailbonds.com to speak with one of our specialists on further instruction.